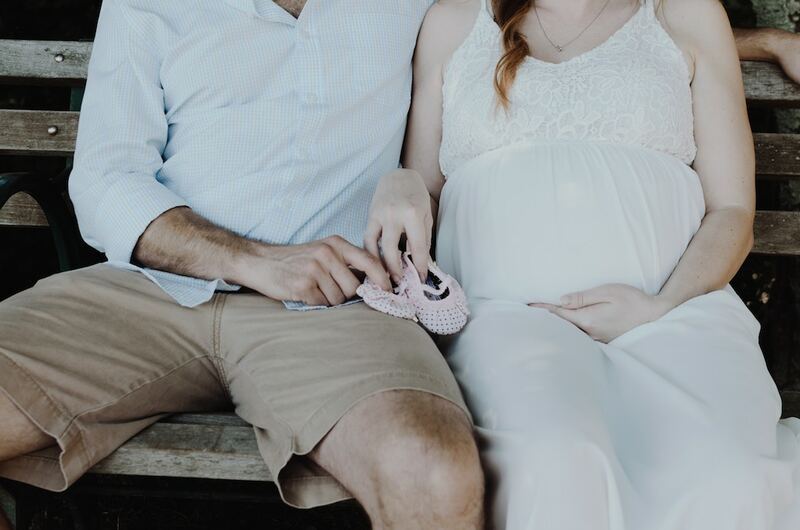 If you’re a first-time parent-to-be, attending antenatal classes can help clear doubts, ease worries, and offer you confidence to take on your new role and face the new, kid-included future with confidence. After the joy of the witnessing two lines appearing on your test kit, you may feel overwhelmed by your new physical state and the gazillion questions that come along with it. Why am I feeling exhausted all the time? How can I alleviate my backaches? Can I continue to have my daily caffeine fix? What can I expect in the delivery room? What are my options for pain relief? That’s where antenatal classes come in handy. 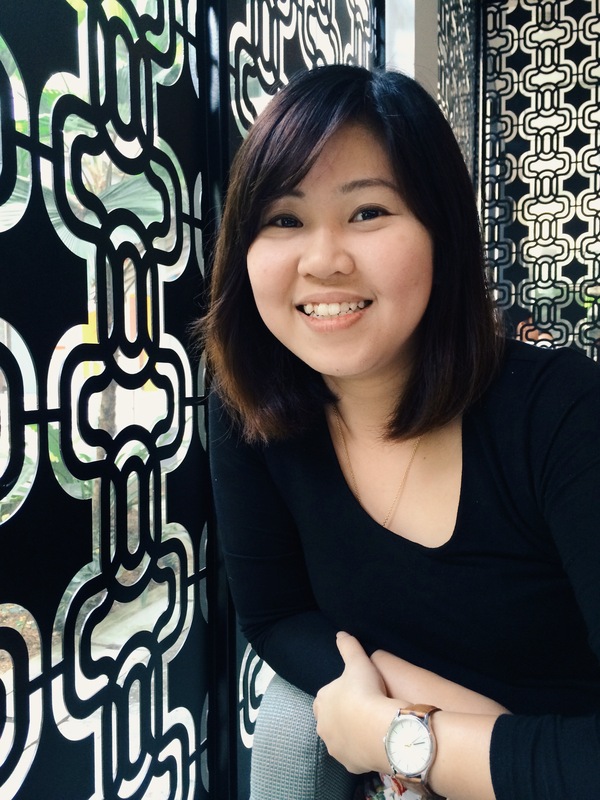 In Singapore, there is a wide variety of antenatal classes for jittery parents-to-be to choose from – from holistic hospital-based classes to active birth classes that focus on breathing and pushing techniques, to lactation sessions to prepare you for breastfeeding. Generally, you can start antenatal classes between weeks 16 and 20 of pregnancy. While antenatal classes are especially helpful for first-time mothers, even mothers with experience may benefit from a refresher class or two. 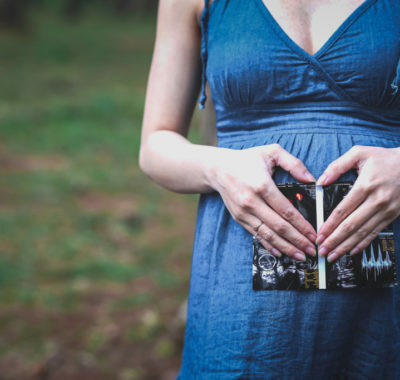 But there is no one-size-fits-all, so here are our favourite antenatal classes that will not only help you prep for the trials of pregnancy but also ensure that you thrive during labour, birth, and beyond. Run by the hospital’s Patient Education Centre, this nine-session programme takes you and your partner through various pregnancy-related concerns, prepares you for labour, and provides post-delivery baby care tips. Classes are conducted by KKH’s own professional team of qualified dieticians, pharmacists, physiotherapists, parentcraft nurses, and lactation consultants. 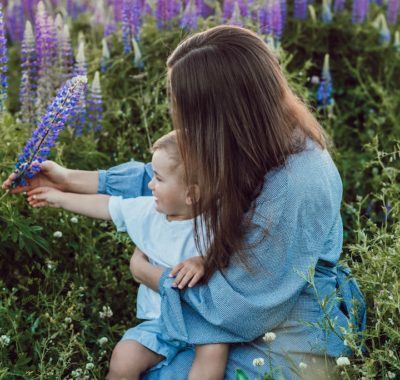 If you’re a busy working mother who just wants a quick overview, Thomson Medical just launched a One-Day Intensive Course that covers key topics like pain relief and labour, breastfeeding, and baby care. 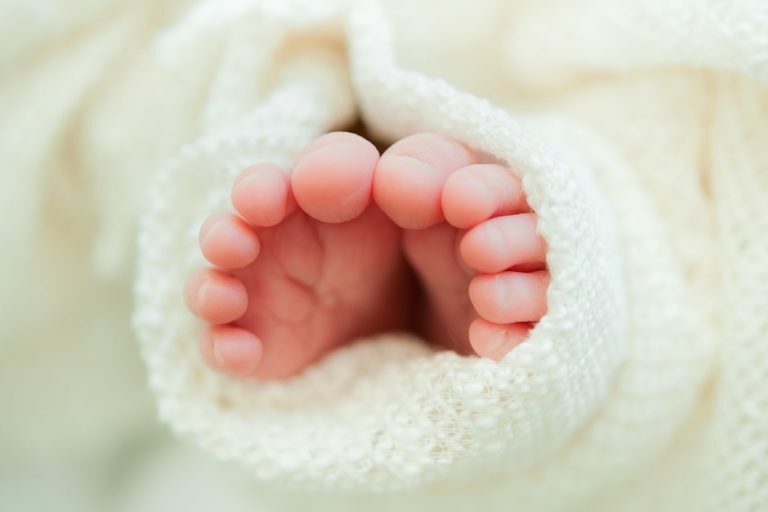 But for those who prefer a more comprehensive course, the four-week course features more super-charged sessions, such as coping with pregnancy discomforts, breathing techniques, feeding methods, and how to cope with a colicky baby. Both include a complimentary Doctor’s Talk session (topics vary) as well. Furthermore, classes take place often and at super convenient locations! For many mothers-to-be, labour is the top concern as they hit the third trimester. In Singapore, besides standard breathing techniques, you can also explore other ways to relax your mind and body for birthing. What stands out about this 12-session childbirth course is that it encourages expecting fathers to be highly involved from the get-go. The goal is a natural, drug-free birth, and the men get to learn how to be their wives’ labour coach! Besides learning about pregnancy-related changes from the coach’s point of view, fathers also learn, via role-playing and rehearsals, how to respond to their partners during labour and birth. The ideal state of mind makes all the difference during childbirth. Based on the Mongan method, HypnoBirthing® prepares your mind and body for a drug-free birthing experience. You work your way towards a positive birth experience with weekly deep relaxation practices. Meanwhile, your husband will be actively involved in the process of gently welcoming your baby. The best time to attend this six-session course is when you’re between 20 and 35 weeks pregnant. Pregnancy is tough, but parenthood is tougher! 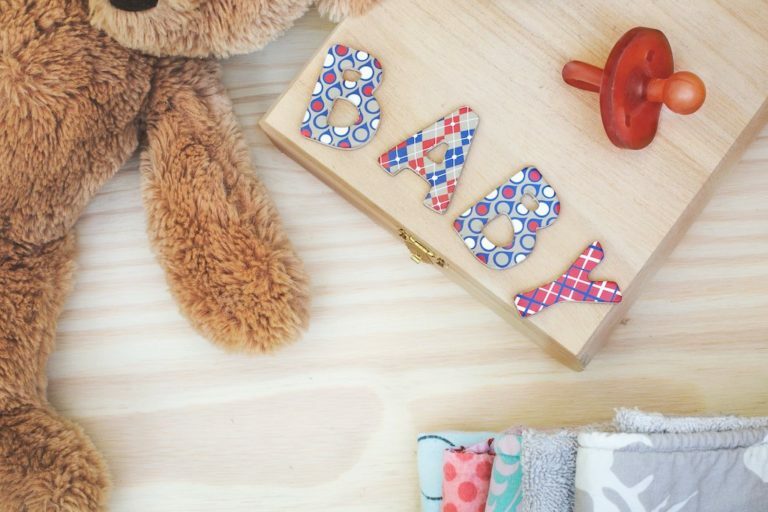 Many antenatal classes include segments on baby care, with tips and tricks to help you gain an edge while you’re still ‘sane’ (and not sleep-deprived!). Learn all you can before you pop! 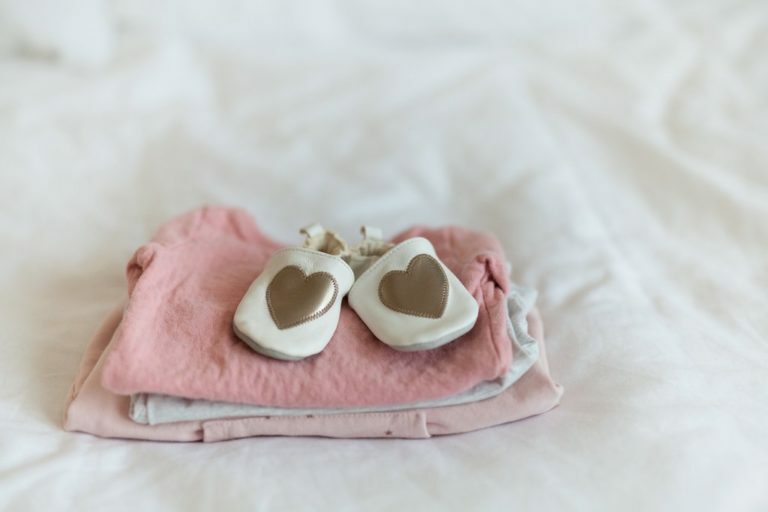 Taught by practicing birth doulas, this six-session course will guide you through pregnancy, labour and birth, as well as the “fourth trimester” after-birth care of baby’s needs and communication. There is a strong focus on the art and science of breastfeeding. Topics like infant sleep, baby wearing, and even baby-proofing your marriage are also covered. What we love: you’ll be included in a weekly email list and Whatsapp group chats where you can learn more together with other parents-to-be. So it’s knowledge, support and camaraderie rolled into one comprehensive course. Taught by a qualified UK midwife, this four-week course covers general topics about labour and birth as well as baby-care tips. There’s also a fitness component, where you get to learn prenatal and postnatal exercises with a personal trainer. You’ll also be able to mingle with other parents-to-be and form friendships that will support you through pregnancy and beyond. There’s even a “Ladies’ Lunch” and a postnatal reunion where all new mums and babies can meet! As your EDD (expected date of delivery) draws closer, you may fret more about your ability to cope with your newborn’s everyday needs. This class teaches you how to decode your baby’s cries. With this skill, you can tell when he or she is hungry, tired, gassy, experiencing lower wind pain, or just feeling uncomfortable. You’ll also get to pick up baby care tips such as swaddling techniques. Great for mothers-to-be in their last trimester of pregnancy, or new parents who need a little more help to settle their babies.